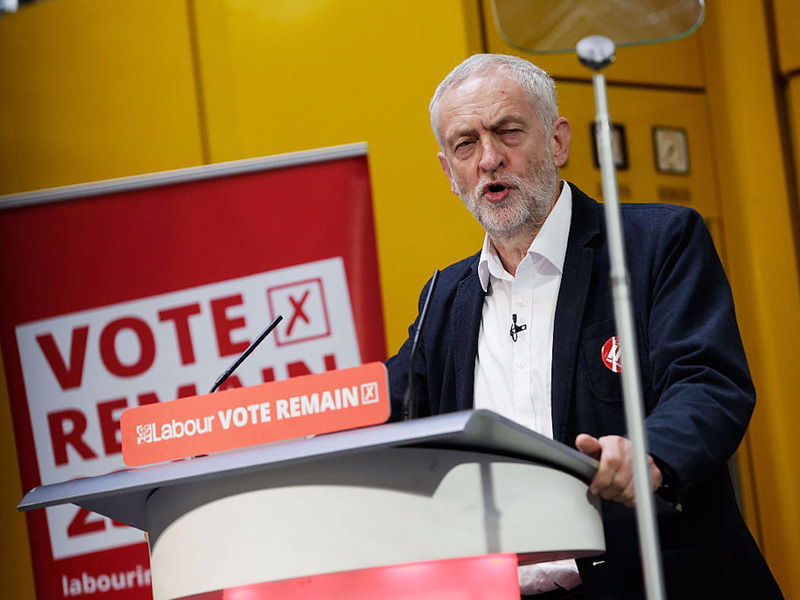 Matthew Lloyd / StringerMany people have criticised Corbyn’s apparent indifference to the Vote Remain campaign following its loss on Thursday. The odds are completely against Jeremy Corbyn still being the Labour leader by the time of the next election, according to Ladbrokes this morning. 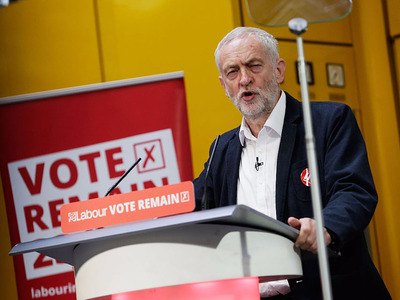 Britain’s main opposition party has imploded since the country narrowly voted to leave the EU on Thursday, with 19 shadow cabinet members resigning so far. Labour’s deputy leader Tom Watson has reportedly also told Corbyn that there will be a leadership challenge. Ladbrokes has placed very short odds of 2/5 on Corbyn being replaced this year. It gave him even worse odds of him ever becoming Prime Minister, at odds of 5/1. At the moment, Tom Watson is the favourite — just barely — to permanently take over the job, pipping Dan Jarvis in most bookies’ next Labour leader markets. Hilary Benn is also in contention, despite telling the Andrew Marr show on Sunday that he would not stand for the leadership position. Betting on the EU referendum before the vote reached unprecedented levels for a political event, with the amount of money staked comparable to a World Cup. Although the value of single bets for Remain were, on average, much greater, the number of bets placed on a Leave vote was far higher. But those looking to bookmakers for an idea of the next party leaders should remember that, like pollsters, they got it wrong when it came to EU referendum. All major bookmakers greatly favoured a Remain vote, with William Hill and Ladbrokes giving around a 24% chance a Leave result.